ACQUAROLI SPA AND BEAUTY IS FOUNDED BY CECILIA ACQUAROLI AS A MOBILE SERVICE SPECIFICALLY FOR WEDDINGS. EQUIPPED WITH A TEAM OF EXPERIENCED STAFF OF MAKEUP ARTISTS AND HAIR STYLISTS PROFESSIONALS. OFFERS: FACIALS, MASSAGES AND EXPERT MUSICIANS FOR YOUR WEDDING DAY - DETAILS YOU SHOULD NEVER FORGET ON THE MOST SPECIAL DAY OF YOUR LIFE! CONTACT US TO HELP YOU WITH THESE IMPORTANT NEEDS. WE ARE LOCATED IN JACO BEACH COSTA RICA. Once reserved for the high-streets of London; the talented, masterful, accredited work of Acquaroli Spa & Beauty, is now available in Costa Rica for select clients. Experience the best personalized beauty services, thoughtfully tailored to your unique individual needs. The thrill of self-exploration, the elegance of modern beauty, the unique serenity of Costa Rica. In my opinion there is no better place to pamper yourself than in tranquil Costa Rica. A culture and environment that nurtures the Pura Vida, serenity flows with you. Leaving the spa does not mean stepping back into your fast paced life-style, It's an enjoyable reminder of why you are here in the first place. 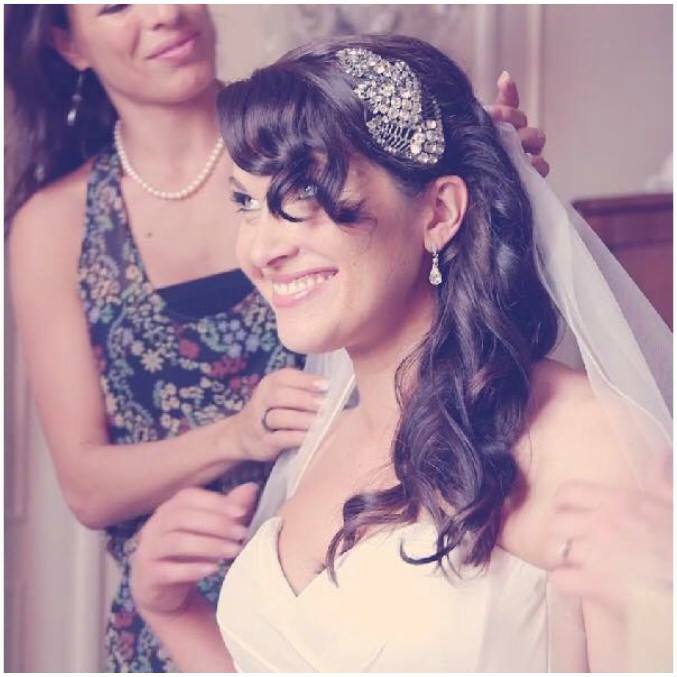 Bridal makeup and hair-styling is my favourite! Seeing a beautiful and happy bride walk down the aisle is one of my greatest satisfactions. I’m always honoured to have been part of such a special and intimate part of someone’s life. As always, we love to take all the time needed with the bride until she is sure everything is PERFECT.